Computer expert Dariusz Ganski, of Sunny Bank, Kingswood, used a router to tap into BT phone boxes and made hours of calls to expensive numbers. He make calls worth £10,000 of premium-line bills and he has been jailed for 18 months. Prosecutor David Maunder commented: "Police located the vehicle and they found Mr Ganski with two laptop computers and numerous mobile telephones." Bristol Crown Court heard that the 27-year-old committed his crimes to get electronic credits for music and on-line games, while still on licence from prison for almost identical offences. 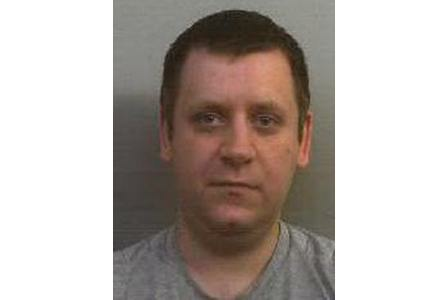 Ganski made 648 calls, totalling nearly 43 hours, from a phone box in Kelston, North East Somerset. BT was alerted to unpaid calls costing them about £7,700 on that box.